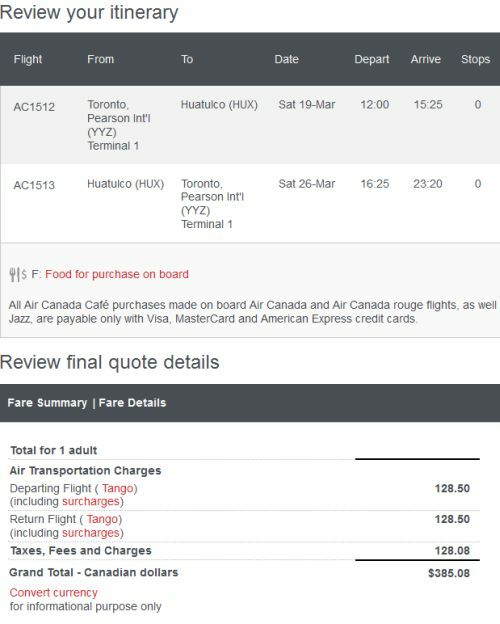 Air Canada is showing a few cheap flights in March from Toronto to Huatulco, Mexico for $384 CAD roundtrip including taxes. The flight is with regular Air Canada service, not with Rouge. 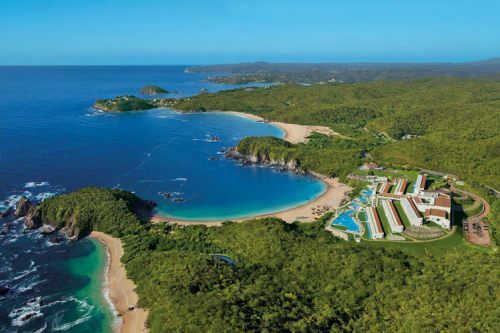 March 19 to March 26.
toronto, yyz, flight deals, air canada, mexico, north america, huatulco and hux.